United Learning, the UK-based schools operator, announced on Tuesday 2nd October 2018 that it had reached an agreement to sell Bournemouth Collegiate School to Bright Scholar Education Holdings Limited (NYSE:BEDU) for an undisclosed sum. The transaction completed on Friday 30th November 2018. Bright Scholar is a Chinese operator of schools, listed on the New York Stock Exchange with a market cap of $1.4bn. It is currently the largest operator of bilingual and international schools in China, operating over 70 schools across the country. United Learning is the trading name of the charities United Church Schools Trust and United Learning Trust, together operating 12 independent schools and over 50 academies throughout the UK. Over 40,000 students are educated by group schools. 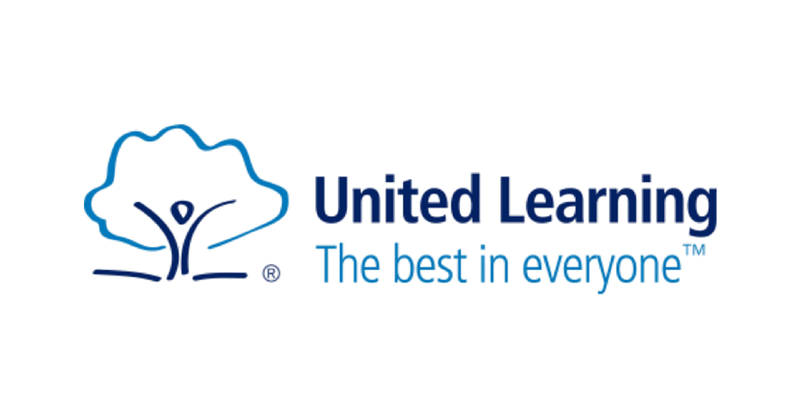 Smith Square Partners acted as sole financial adviser to United Learning on the transaction.